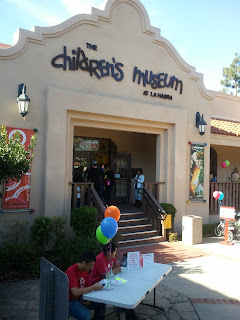 Take your family for a couple hours of free fun the first Sunday of every month to the Children's Museum of La Habra. Each month features a unique theme with activities, music, and fun appropriate for children of pre-school age through 4th grade. The Children's Museum of La Habra website states, "A limited number of hand stamps are given for Museum entrance for 1:00 p.m. & 3:15 p.m time slots on the day of the event and are subject to availability." 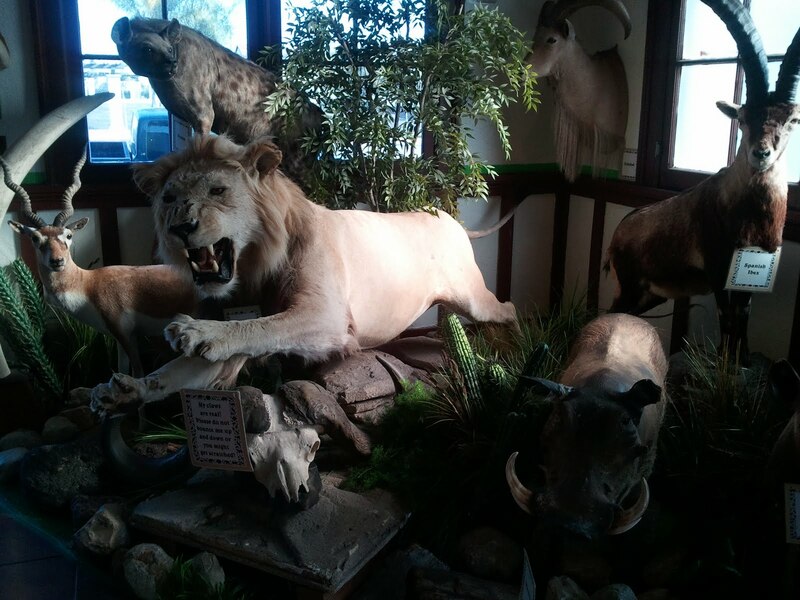 An exhibit at the La Habra Children's Museum. There are no barriers, kids are welcome to touch the exhibits! Mar 5, 2017: Let's Play!